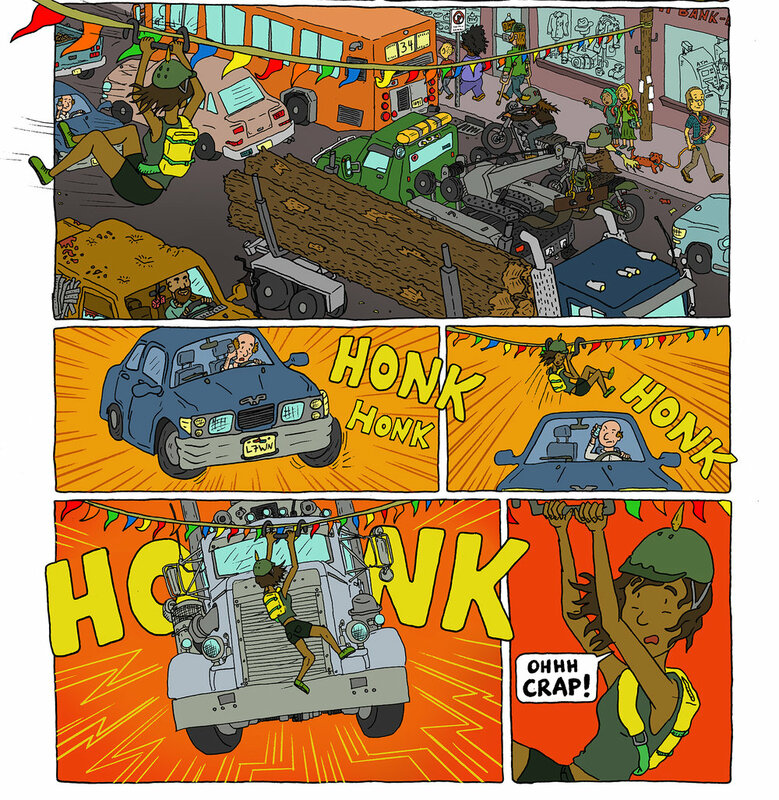 Bikesplosion is a new comic written, illustrated, and colored by Dan. 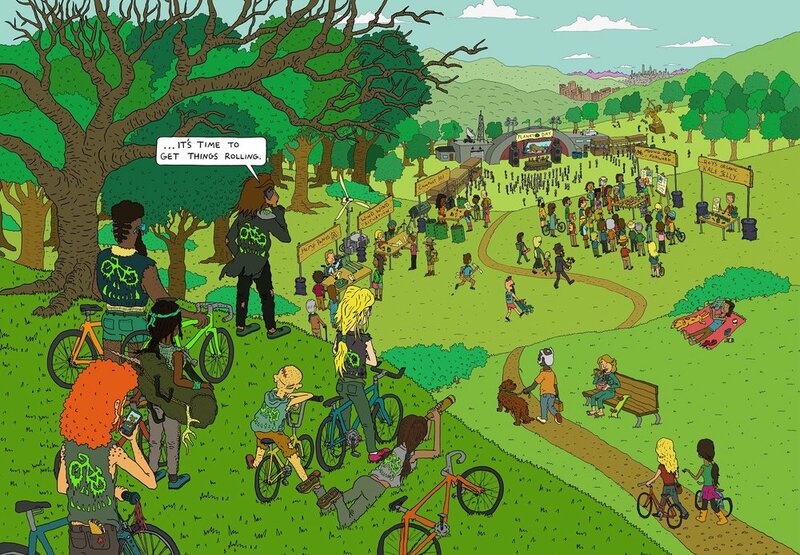 Two rival bicycle groups must overcome their differences and find a way to save the planet from the destructive forces of automobiles and fossil fuels. Issue TWO releases Spring 2019. Like the page on FB!